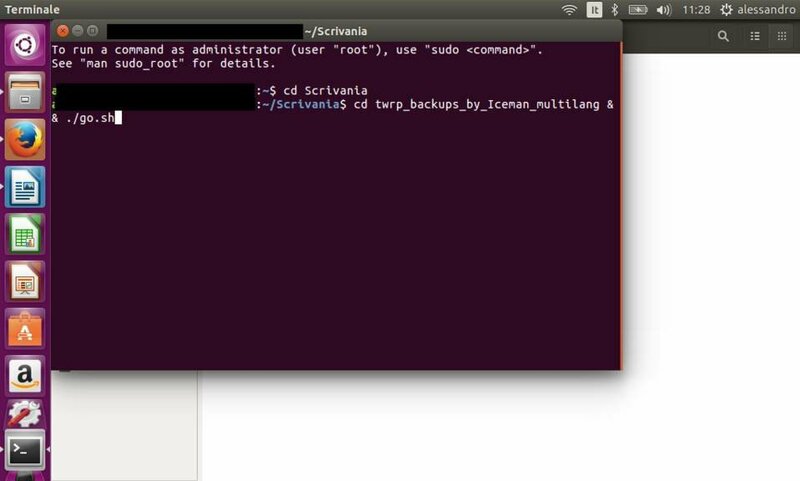 3) Error-free Backup and Restore EFS Partition! 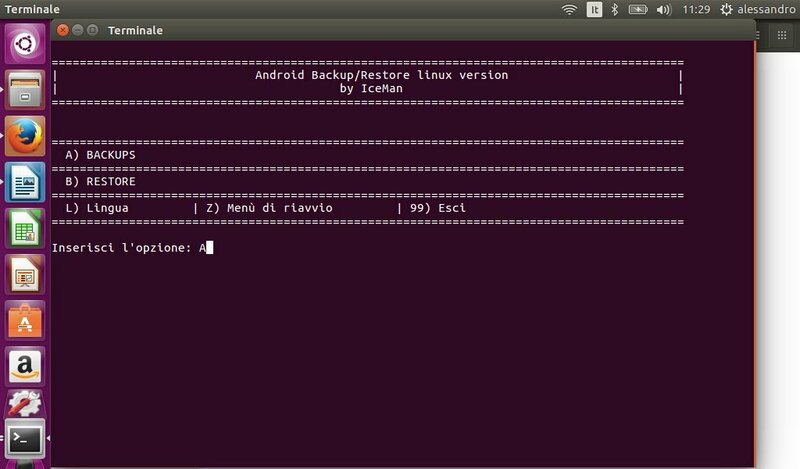 The program works by connecting the phone in TWRP mode and, unlike other similar tools, uses the file "recovery.fstab". 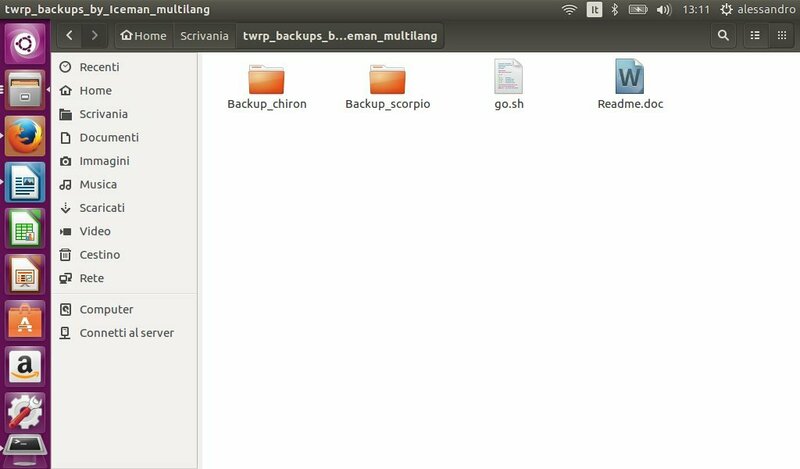 In practice, when you select backup, the program reads the file by inserting the automaton in the search for partitions to be saved by going to read the recovery.fstab copying it to the PC to modify it and build, through a set of commands, all the files needed to back up and restore files. Obviously for the restore you have to select option "B" (see picture 2). 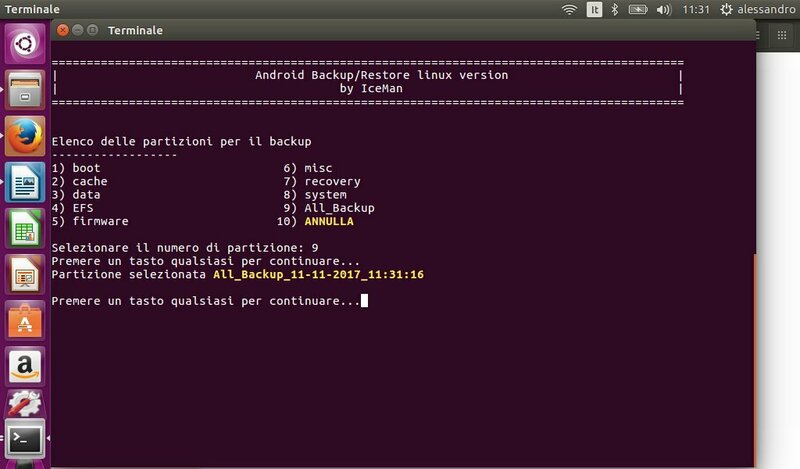 You will always find the ability to restore only the EFS partition, in addition to the backup restore you made (all or partial).